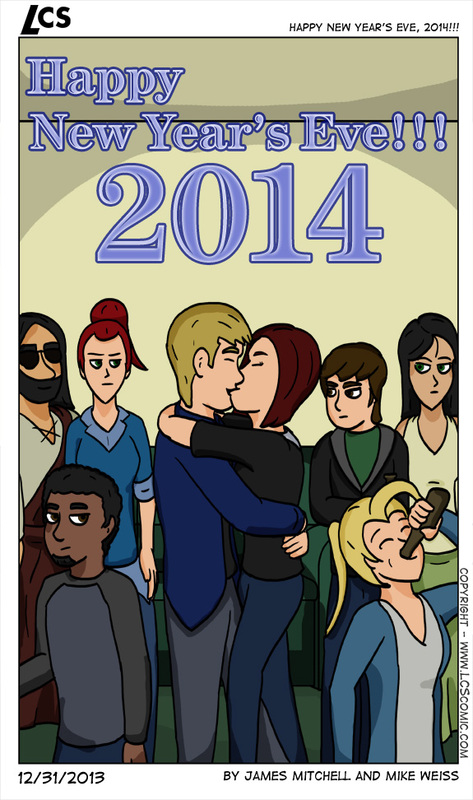 Happy New Year’s Eve, 2014!!! Happy New Year’s Eve, 2014!!! published on December 31, 2013 Read more posts by the author of Happy New Year’s Eve, 2014!! !, MikeNo Comments on Happy New Year’s Eve, 2014!! !